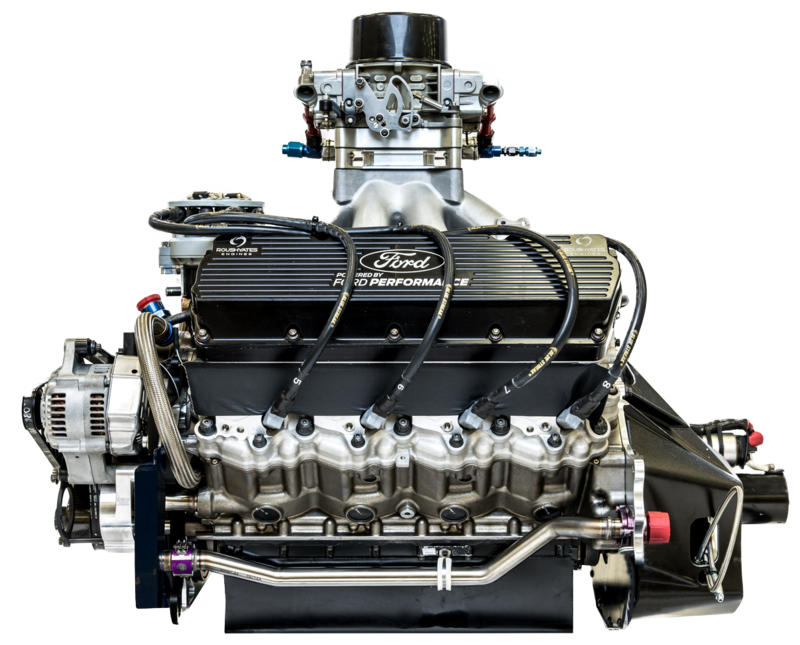 The Ford FR9 EFI engine delivers on power and performance. 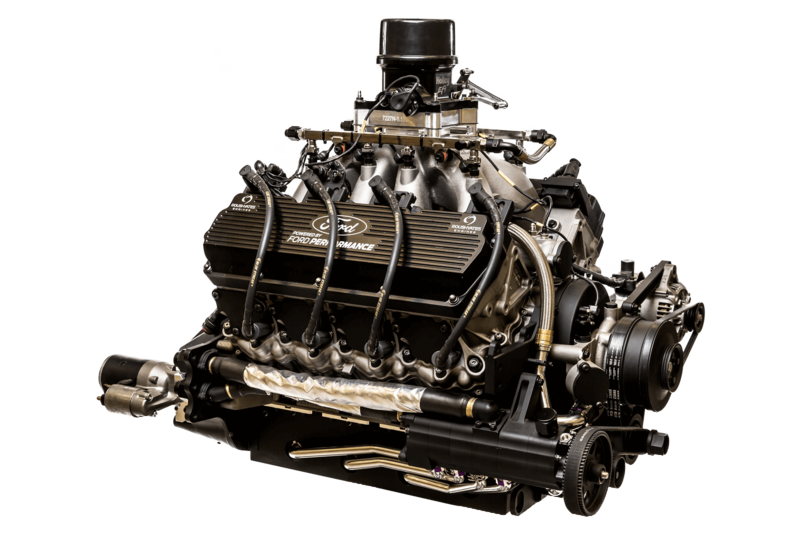 This reliable fuel injected engine proves to be successful with our Monster Energy NASCAR Cup Series customers. 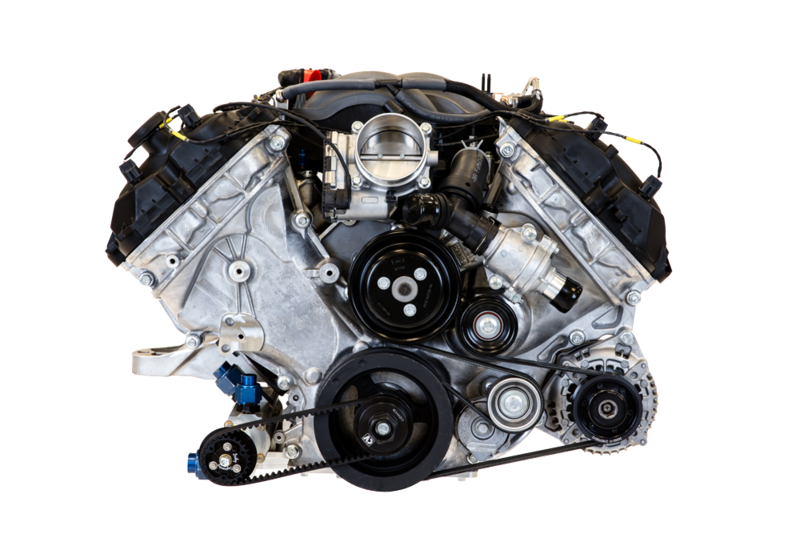 Roush Yates Engines has a world-class team of calibration engineers, on-site chassis dyno technicians, and trackside program managers to provide support week in and week out. 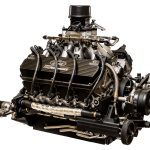 Roush Yates Engines in partnership with Ford Performance built the first purposed built engine for NASCAR, the Ford FR9 V8 engine. 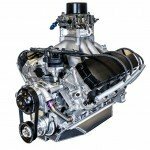 This exclusive carbureted engine is used in the NASCAR Xfinity Series. 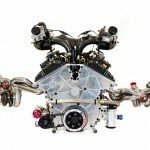 Roush Yates Engines and Ford Performance have worked together to develop the optimal performance package for the twin-turbo Ford EcoBoost V6 race engine by focusing on four key attributes; Power, Reliability, Fuel Economy and Weight. 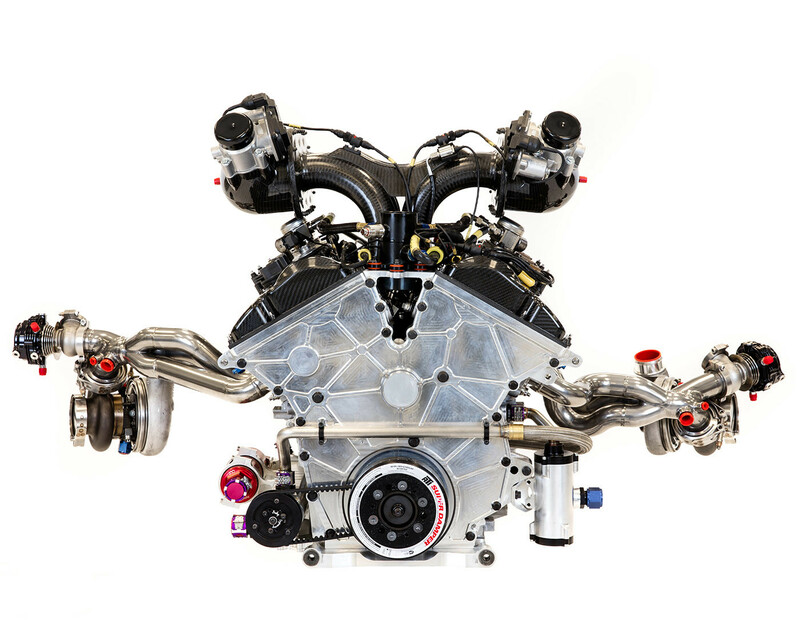 This is the exclusive race engine that powers the Ford GT supercar in both the IMSA and FIA Series. 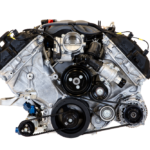 The Mustang 5.2L V8 race engine was built to power the Ford Mustang GT4 race car. This race car was developed to compete in the IMSA Michelin Pilot Challenge Series - Grand Sport (GS) class. 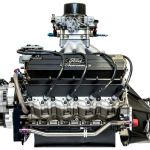 Roush Yates Engines RY45 engine is a purposed built V8 engine to support Dirt Late Model, Off-Road Truck, Marine, Hill Climbing and Drifting competition. 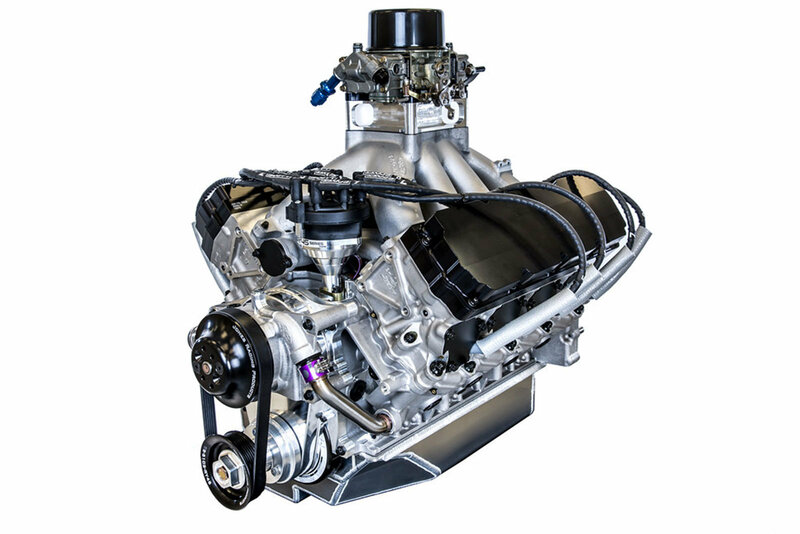 Each aluminum small block engine is customized from a select offering of components.